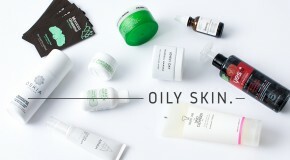 To help you take some of the guess work out of your next skincare restock, we’ve taken the main skintypes, broken them down into the biggest concerns, and created customised skincare routines faster than you can say ‘face wash’. Sound good? 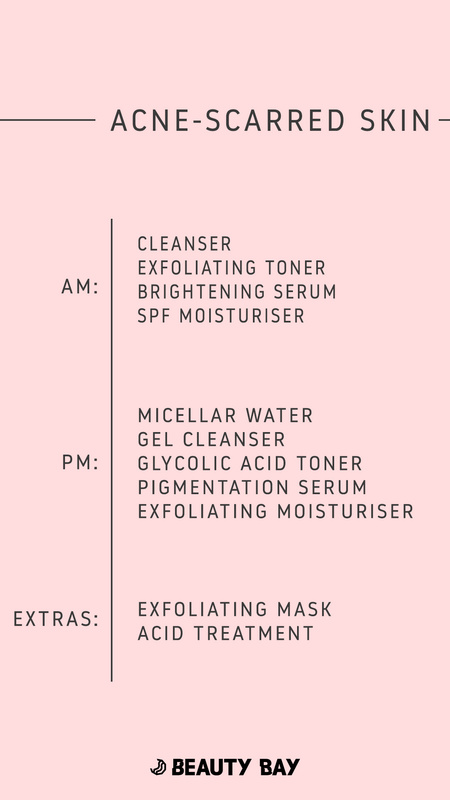 Each week we’ll be posting a daily skincare menu for a different skin type. 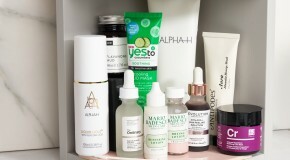 Keep checking back to find the perfect routine for your skin. When sore, swollen blemishes finally disappear, they’re often replaced by a red or brown marks which develop when the inflammation from breakouts damages the collagen in your skin. This hyperpigmentation occurs as the skin heals, so although they are called scars, as long as they are red or brown, they will fade – and can fade faster with the help of the right skincare routine. First thing’s first: prevention. It’s important to use a good cleanser to keep future blemishes at bay and stop scars before they even happen. This gentle foaming cleanser will help to rid skin of any impurities including dirt and sebum which clogs pores and leads to more breakouts. It’s important to calm the inflammation straight away. This refreshing spray-on toner combines the antibacterial power of witch hazel with the exfoliating powers of salicylic acid to help calm inflammation and resurface the skin. Checmical exfoliants like salicylic acid (a BHA) are a must when combating acne scars. Use this every day to brighten, hydrate, and even your skintone all in one go. 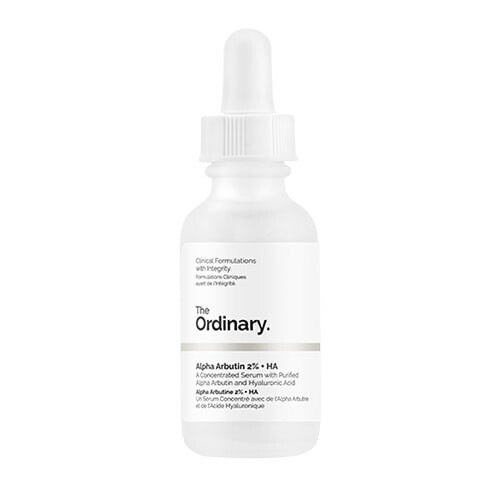 There are plenty of great ingredients for fading scars and brightening skin (check out niacinamide, vitamin C, and lactic acid) but a failsafe is alpha arbutin – a (non-irritating) skin lightening ingredient which cleverly works to fade pigmentation and leave skin looking brighter and clearer. The best thing is that this formula also contains hyaluronic acid, which improves its absorption. Sun exposure will make pigmentation much worse – wearing a high SPF every day is truly the best way to fade your scars as fast as possible. It’s especially important because all the chemical exfoliation you need to fade scars leaves the new upper layer of skin exposed and more sensitive to sun damage. 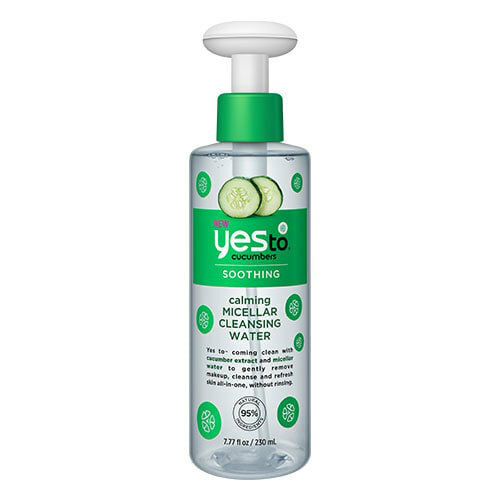 Another preventative measure – double cleansing will help to keep pores clear of blemish-causing buildup. Start by removing your makeup with a micellar water (which is super gentle and won’t irritate breakouts) before you go in with an oil-based cleanser. 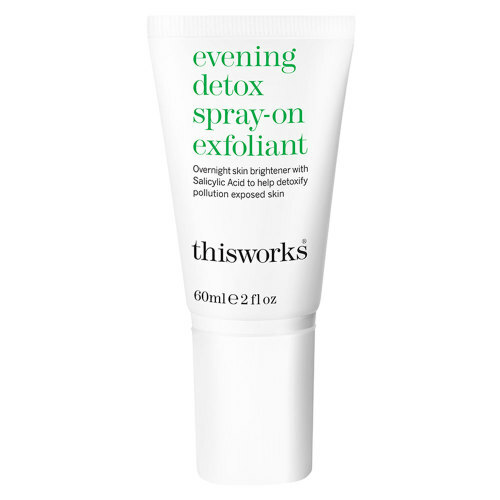 As well as working like a traditional cleanser to clean your skin of trace makeup and excess oils, this also works to protect skin from free radicals – the harmful molecules that cause damage to cells and prevent them from being able to repair and regenerate. Focusing on skin cell health is a lesser known but super important way to speed up the process. Glycolic acid (an AHA) is well-known for its ability to exfoliate skin by boosting cell turnover. It dissolves the glue that binds skin cells together, breaking away the top layer of skin which is where scars will be most prominent. With each layer that is removed, the scars will become lighter and less obvious. 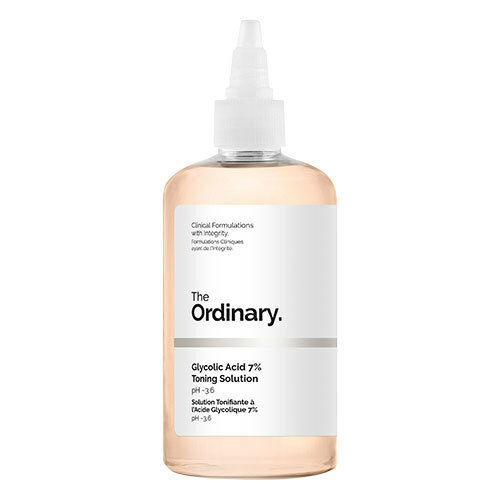 You’ll spot glycolic acid in lots of products, but this 7% solution is one of the most potent and powerful you can find. 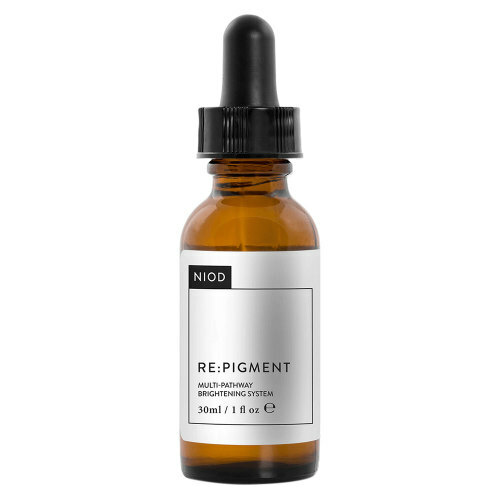 The theme to this routine is that the products focus on brightening ingredients, and none more so than this superpower serum from NIOD. 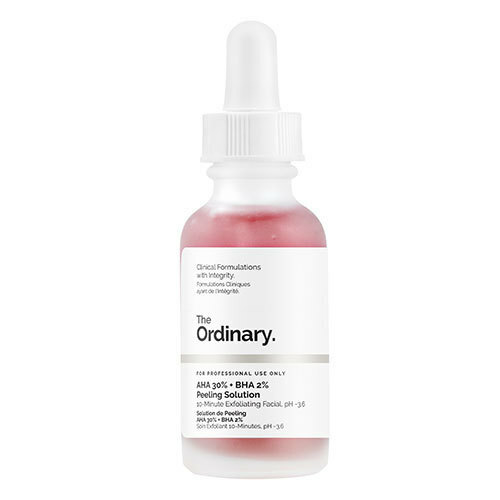 If you’re dealing with really stubborn reoccurring scars, this is one of the most effective serums for renewing the skin and smoothing out uneven texture. It intensely brightens the skin, fading scars faster than anything else. 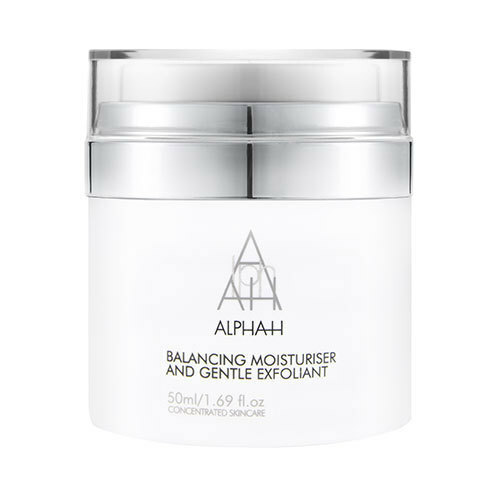 It’s rare to find a moisturiser that hydrates well but also exfoliates skin, and this one truly is the best of both worlds. It’s a lightweight, silky-textured cream, powered by a 10% blend of glycolic acid alongside hyaluronic acid so it effectively sloughs away dead skin cells whilst simultaneously soothing and repairing your skin’s barrier. This rewardingly effective face mask more than lives up to its name – you can always rely on the brand for visible results. This uses acids to sweep away dead skin cell buildup, smooth rough texture, and fade scarring and pigmentation. 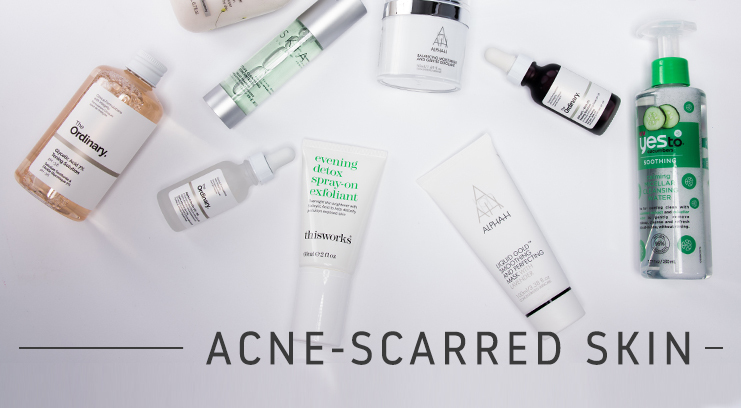 This super-strong blend of AHAs and BHAs (including salicylic acid, lactic acid, and glycolic acid) will tingle upon application, but it’s the best treatment for targeting scars right at their source. Use once or twice a week (depending on your skin’s sensitivity) to speed up the scar-fading process – even the most stubborn scars will disappear.